Remember I posted a while ago that Kanebo Malaysia invited me to try their latest range Kanebo Impress Granmula Diamond Aura Facial Treatment facial at their Starhill International Salon, KL. It was the most expensive facial I ever try. It was a 90 minutes intensive facial treatment for me. 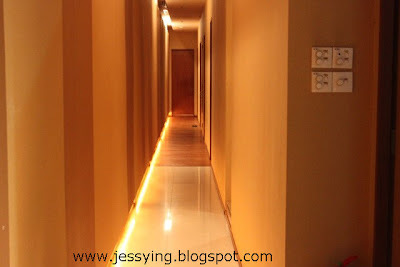 And I will be sharing the facial steps and how I do feel in the facial with my readers here. I greeted by Cora (a small build friendly lady who was also my usual therapist for body treatment) who first brought me soak my tired leg in warm water after a long day at work. Here is the bed where my facial treatment will start. Cora started the the Kanebo Impress Granmula facial with Kanebo Impress Cleansing Cream which is the first step of cleansing, which Cora massage the whole cream on my face to remove makeup and other impurities. Then Cora used Kanebo Impress Creamy Soap to double cleanse my face. I like this because the cleanser is very gentle, smell good and make my face feel soft and moisturize. So now my face is clean and ready for 2nd step. Next she put Kanebo Impress Granmula Lotion and Emulsion before using Energy Lift Machine to do the lifting movement on my face for around 5 minutes. 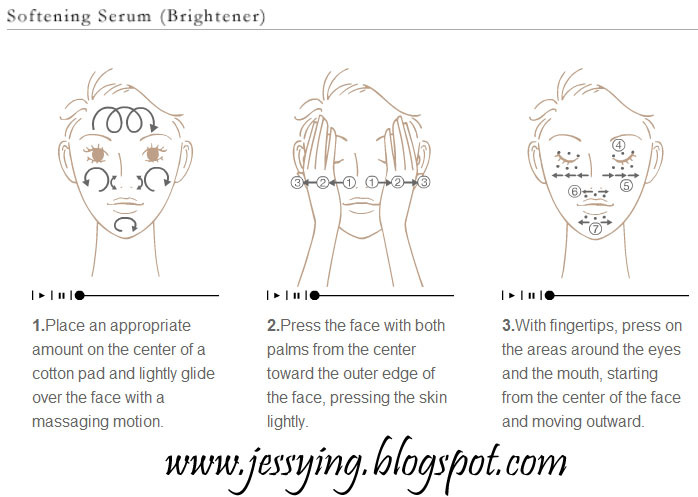 This can help to firm up our face and to avoid fine lines form due to sagging. After that she started with the balancing massage for face and shoulder around 25 minutes using the Kanebo Impress Massage Cream. 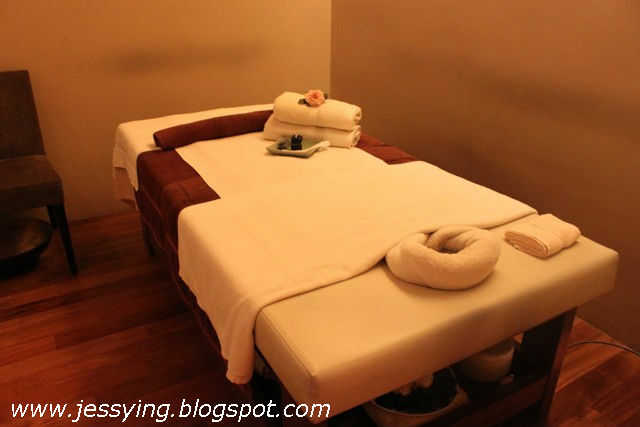 It was one of the most powerful massage I ever had and the cream smell so good! I felt like she was making a dough on my face and I know she was pressing a lot of lymphatic points on my face while massaging.... and my face feel so warm.. I was told the balancing massage will detoxify my face and improve my blood circulation. After that 25 minutes intensive massage, so Cora took exactly 2 gram of Granmula Impress Cream (worth RM230!!!) to apply it on my face directly as a mask. Then she took a paper mask (soaked in Kanebo Impress Granmula Lotion) and laid on top of it. On the top layer, she put a plastic to wrapped my face before putting a hot towel above. This helps for better absorption of the mask (i.e creme) and not to have heat directly transferred to my face. I had the mask for 5 minutes . And finally she removed all the sheets and massaged the remaining creme on my face before putting a layer of sunblock for me. And then I had a shoulder massage just to just before the facial ended. I must admit , this is one of the best facial I ever had! 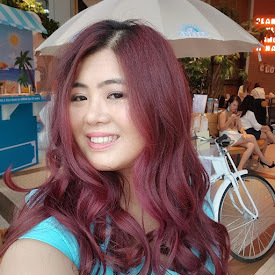 Not because it is free invitation by Kanebo Malaysia, but the massaging technique used in this facial is very different ( even though I am their regular for their facial ) The massage is very powerful and I can feel my lymphatic nods was being pressed and released repeatedly. Other than that , these Kanebo Impress Granmula Range smells good and stimulating my sense as it is from a special fragrance, called the Bouquet de GRANMULA which consists of 20 scent extracts from flowers, trees and fruits. More importantly, after the facial I looked into the mirror, I saw my face for definitely brighter and moisturize! 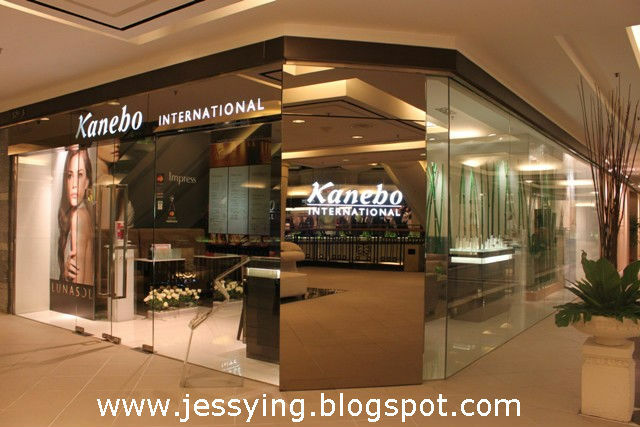 Currently Kanebo Impress Granmula range is available in Kanebo International Salon and counters in the mall. 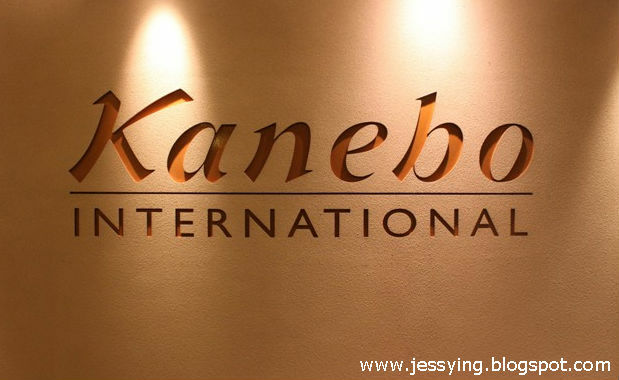 However the Kanebo Granmula Diamond Aura Facial Treatment is currently available at the four salons only. 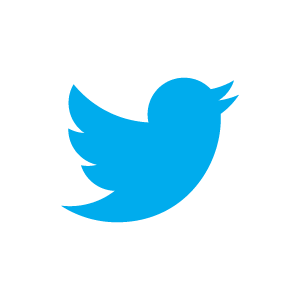 Operating Hours: 11:00 a.m. - 9:30 p.m.
Operating Hours: 11:00 a.m. - 8:00 p.m.
Operating Hours: 10:00 a.m. - 10:00 p.m. Note : You can read my reviews on the Kanebo Impress Granmula's products here.